I got married when I was 19. I was seven months pregnant and was trying to cover my bump. I'm kidding. There was no covering that bump. I was in college at the time so mixed with THAT awful diet and having a human being inside me, there was no hiding a pregnancy. My husband and I rushed into the courthouse in Arizona during a snow storm. 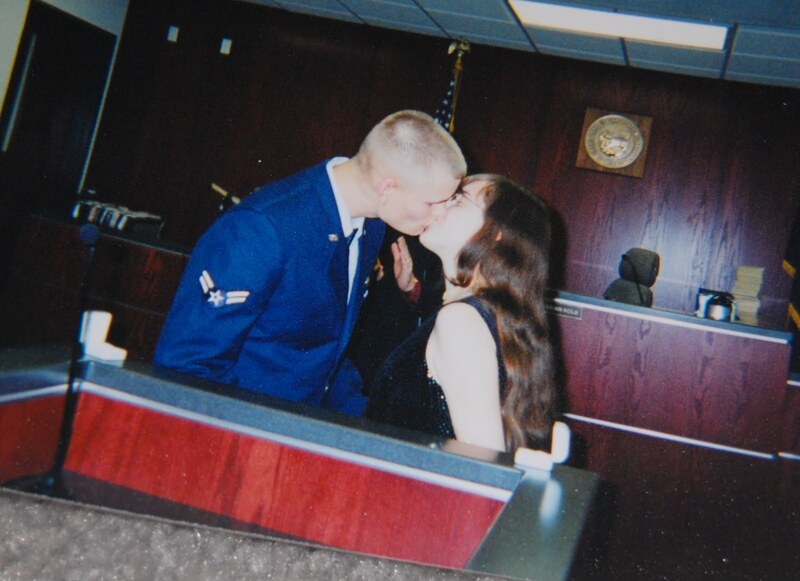 We needed to get married and then head to the military base he was assigned to. (Offutt AFB in Nebraska.) I was surprised how easy it was to get married. We filled out some paperwork, paid some money, and then were told to wait for the judge to call us back. I'd like to say that things went smoothly after we got married, but I'd be lying. There's a reason why teenagers shouldn't get married, let alone have babies. 1. The maturity level isn't there. Let me tell you, we fought about ridiculous things. I was so upset because I felt he wasn't helping with the baby enough, so I wrote to Dr. Phil. A few weeks later a producer of the show called inviting us on the show! Tom refused. It's probably best that we didn't go on though. Who knows what I would have said? I mean, I was 19. 2. Teenagers are dramatic. See above. I remember during a fight I told Tom, "I deserve better than this!" I had a blog back then and I would write about ALL our issues. I shouldn't have been so open, because that brought in the internet trolls. I seriously would break down crying thinking Tom didn't like the baby. Looking back, I think it was hormones and lack of sleep, but I would say things like, "And you don't love me, you don't love the baby because you never get him on your own, I always have to tell you to get him!" Basically if the show Teen Mom was on then, we'd have made good characters, because our fights were ridiculous. 3. Teens don't always understand how to cook. Well, I mean, I STILL don't know how to cook. I'm better than I was before, but in the beginning all I knew how to cook was spaghetti and hamburger helper. Oh, and tacos. We also had a lot of ramen. 4. There are money issues. Oh man, we barely had any money. Tom did ROTC in high school and was supposed to get E3 pay, but there was a mix up so he was only getting E1 pay for a while. I had a little bit of savings. We scraped by many weeks eating ramen and chicken noodle soup. For the longest time we didn't even have a microwave because we couldn't afford it and in those days, they didn't always come in base housing. Anyhow, lots of our fights were about money, which is true for most marriages, but I feel they were worse since we were so young. I felt like I understood how to save and Tom didn't. He'd go out and buy video games and I'd ask if he lost his mind, and he'd say, "I'm sorry, but are you making money?" That set me off even more, let me tell you. He stopped saying that soon after because I explained that it really bothered me. A few years down the line he thanked me for keeping him in check. 5. You're on your own. Well, we were. My husband's family was in Ohio. My mother was still in the military so she was in Japan with my Dad. We were in Nebraska because my husband was stationed there. We didn't have the help of our parents. But guess what? Despite all of this, my husband and I made it. On December 10th we'll have been married for 16 years. It wasn't easy. There are days when it still isn't easy. Marriage never is, but add in teenagers and a baby to the mix, and it's downright chaotic. But sometimes you have to fight for the choice you made. Even when it's one of the toughest things you'll ever do. The things that are hard are the things that end up meaning the most. Oh gosh Amber, I love you! I just know if we ever met, we’d be amazing friends (plus Natalie and pugs hello). I love your honesty. And you guys are stronger for all you’ve been through! You’ve got awesome kids and a great life. This goes to show what putting work into a marriage can produce. It’s inspiring! I totally agree that teens probably shouldn't get married but I'm glad you made it and Happy Anniversary on Dec. 10th! Girl your posts are awesome! Love this one especially. So true. Happy anniversary!!! many happy years to you guys! I’ve been a follower since those days. :) I’m so proud of y’all! It must have been difficult but it's awesome that you made it! Congrats on 16 years! Happy Anniversary! My parents married as teens and she too was with child (me). Marriage is full of challenges and that coupled with being a teen parent whoo that's a lot of pressure but you and your husband made it through so CONGRATULATIONS and here's to many more years of marriage. Congratulations on 16 years! I was definitely the opposite. I was not going to get married anytime soon just wanted to learn who I was. I have a friend that got married at 19 also and she ended up having five children and as much as she doesn't regret it she does when she had a more time to herself. I can relate....however, that marriage ended in a divorce. I was actually younger than you...almost 17 when my daughter was born. My parents signed for me to get married...He was army...I got pregnant on purpose...during his break after AIT. He was stationed in NC, and I stayed at my parents house in Florida until after our baby was born. 3 months later, we moved to be with him. It was a nightmare. Literally. Fights about everything....no money...my parents would bail us out every time he got paid, because we had no idea how to manage money at all. He signed to go to Korea, so that we couldn't go with him. We thought a break was what we needed. It wasn't. I filed for divorce. Congrats on making it through!! Being married young is difficult with not having the job experience or have any money saved up. Marriage takes work and some people aren't willing to do the work. I can't imagine being married and pregnant young. It could have been so hard and a big responsibilities. Good thing you surpass it look at you now happy and contented. No I can't either, I'm in 30s and still worry I'm not ready for that sort of thing! Happy anniversary, I'm glad that you got to this point and learnt lots along the way. Congratulations on 16 years of marriage!! 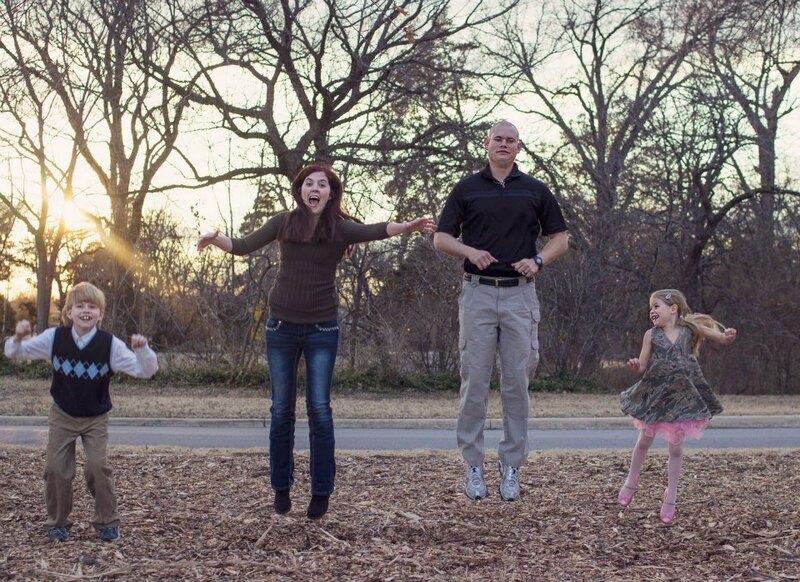 You seem happy and so does your family - that's the most important. Congratulations on your anniversary, well done on all you have learnt and all you have been through, what a lot of responsibilities you had at a young age. Congratulations Amber! I love this post,I'm glad I bumped into this post on my fb feed. 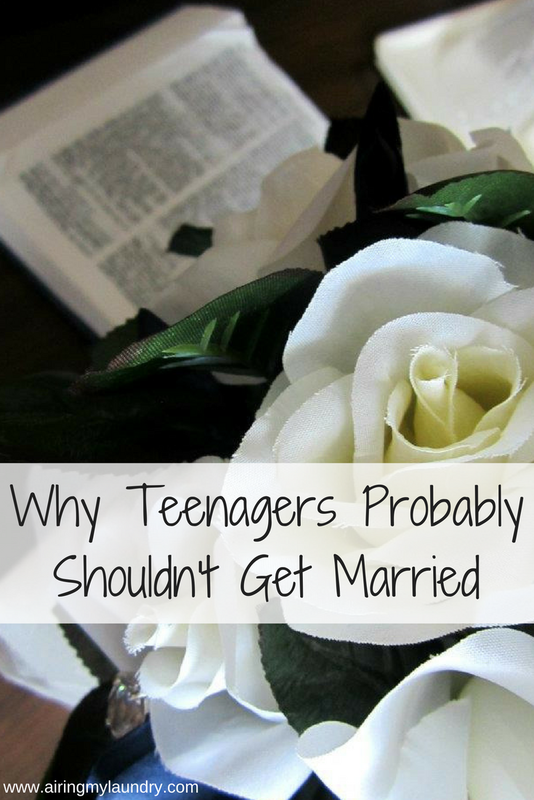 I agree that teenagers probably shouldn't get married. It's tough at that young age to know what to look for in a partner. Teenagers are still trying to get to know themselves! I love this success story. I think more often than not, it goes in the other direction, but you grew up together and closer. And I had to giggle about the Dr. Phil thing, and about airing your grievances. I got married in my 20s and Cassidy was in his 30s and I accused him of the same things! In many cases getting married at a young age may not be a good idea. I got married at 19 and we're still together 30+ years later and noone thought we'd make it one. I love your story! It's true that teenager shouldn't get married, the number one issue is the maturity isn't there. I'm glad to hear that your marriage was like a roller coaster! Happy Anniversary!! My parents got married when my Mom was 17 and Dad is 22. I believe it was also tough back then and she will totally agree with this list. lol! |I very much agree with you. They are finally free from school and have to really figure things out and see things on there own for a little bit. That is very important to maturing. Thank you for sharing your memories with us. Your tips really hit home. Marriage is such an important event because it represents the union of two individual into one being. Thanks for sharing. It’s amazing that you guys worked through and are still married. I agree with all of your points, so much more growing and maturing to do when you are that age! I was 23 when I got married and I feel like I was too young. 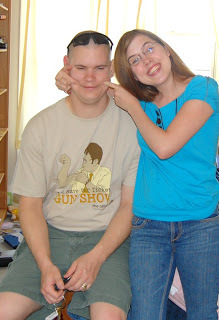 We dated 5 years before we married so we weren't as mature as we thought we were at the time. I totally agree. That is so awesome that even though things may have gotten hard your still together. I totally agree with you. I think teens should wait until they have the maturity level. Congratulations on the 16 years. Hope you have many, many more. This is such an amazing story. Teenagers are very wrong for making decisions but sometimes when you know you just know. It must have been so hard being so far from your family. I know a few friends that had a baby young and it was a struggle even with their family helping. That's so great that you were able to do this. I always think about what would have happened had I tried to marry at 19. It would have been worse. Far worse. But That's great you were able to work through things and get past all the teen issues. Gosh when I started reading this I thought oh no but then I am so pleased I read all is good. What a great story. I absolutely agree with you that teenagers shouldn't get married. But, it makes me really happy when I see ones who did and who made it. It does make things harder and it's best to wait but some people make it despite the odds and it's really heartwarming to hear that you and your husband did. This is proof that you were meant to be. I mean after all those trials, and getting married at 19, wow. You guys are really awesome. It takes a lot of learning, accepting, and sacrifice to make a marriage work. Happy anniversary to you! Wishing you more and more years of married bliss! 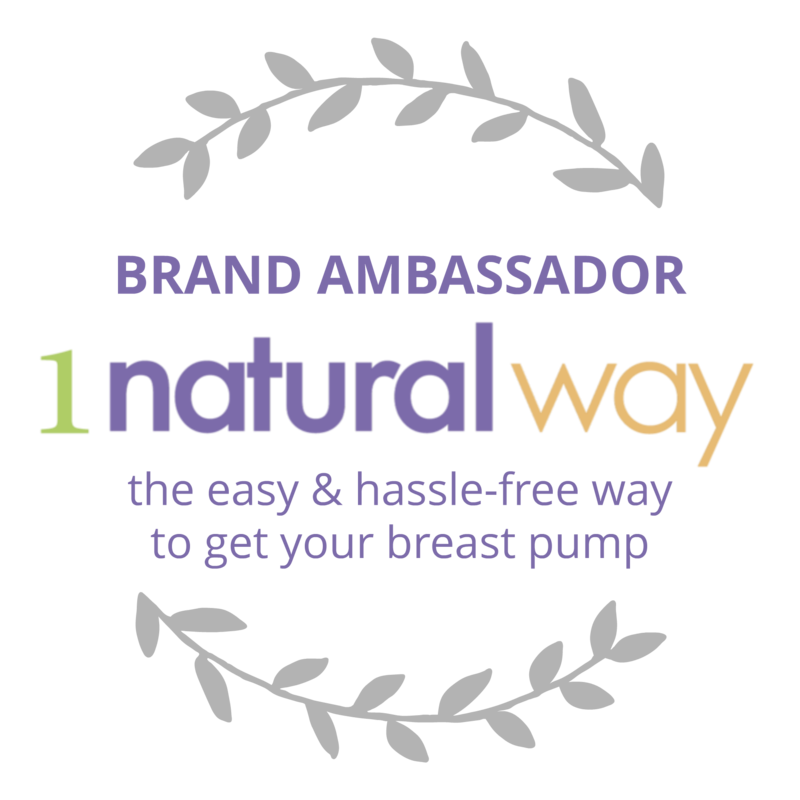 You are an amazing success story!!!! Happy 16 years! 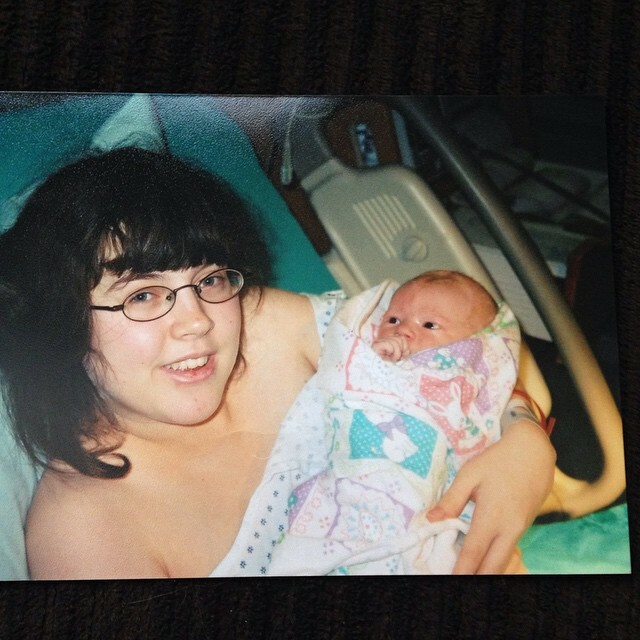 Wow, you sixteen years is indeed a milestone! I super agree with you that marriage is not the answer especially with teens unwanted pregnancy. In your case, maybe it would be a different if its to-date. Teens are much different now compared before. By the way, Congrats on your anniversary! Happy 16 years! That's an amazing feat! You guys rock!!! I think I now have friends that I've known for that long.. HA I can't imagine being married for that long and well, I've never even been married! Wow, I can't imagine getting married so young but you two were able to rock it and power through all the hard times. This was such an encouraging story to read. Congrats on 16 yrs of marriage. I am in my 30s still not married with kids but I am sure at 19 it was difficult. These are all some really great points. I love the story very much. I had to go back and let my colleague ready your story. She also got married at an early stage, sometime they have petty quarrels and I let her read this for her to be inspired with your story. I am sure she will learn more from you. Happy 16th Anniversary again! Being a teenage parent is definitely not easy. My don't think that I will be able to survive and make a decent living if I was a teenage parent. It's already hard enough taking care of oneself let alone taking care of a baby on top of yourself. Congrats on the 16 anniversary. I think teenagers should be ready for the future first. No marriage plans yet! I remember your old blog. You talked about how you considered aborting your son and how Tom left the delivery room after giving birth.